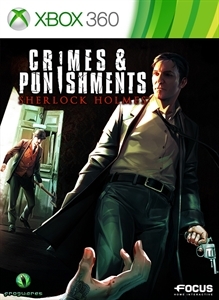 This video follows Sherlock in a murder case involving various suspects. You may hint at one of the possible conclusions, it is but one of many potential outcomes. Depending on how YOUR investigation progresses, you will be able to accuse different guilty parties from your list of suspects... and determine their fate: will you absolve them of their crime, or will you impartially enforce justice?